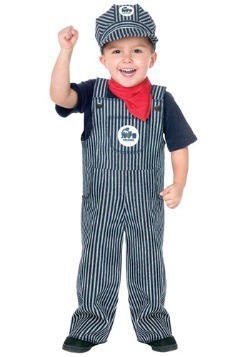 Why reinvent the (train) wheel? 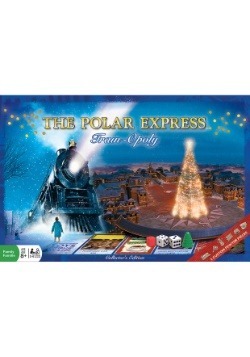 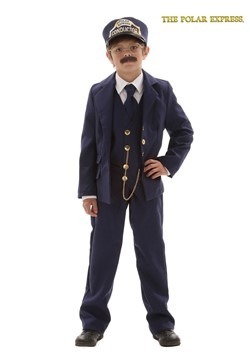 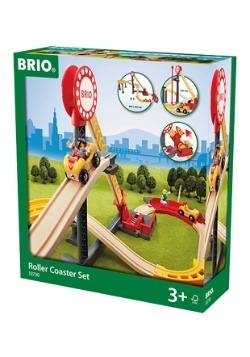 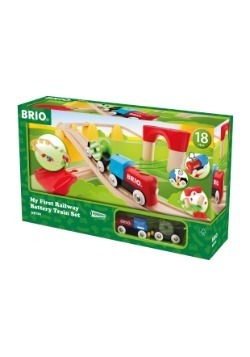 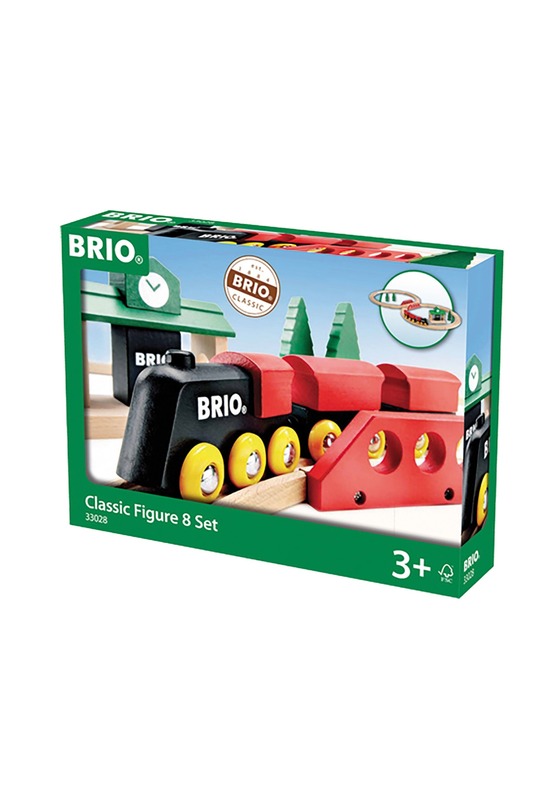 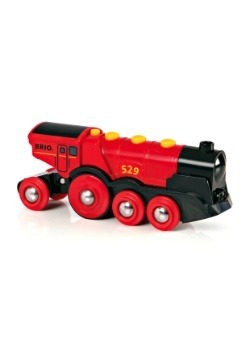 This BRIO Classic Figure 8 Train Set is an iconic part of so many childhoods, it's time to induct your kiddo into the club. 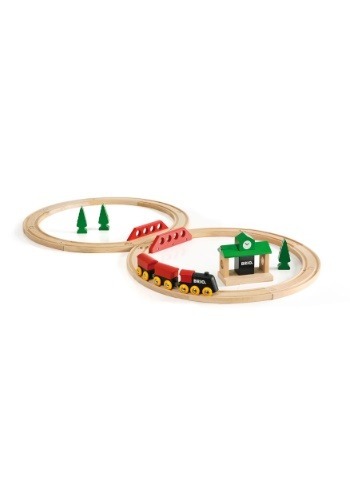 Featuring real wood construction and magnetic connection points, this simple and sturdy classic toy really allows your child's imagination to race!